A Complex and Compelling Glimpse at One of the Bible's Baddest Girls Life is not easy in Philistia, especially not for a woman and child alone. 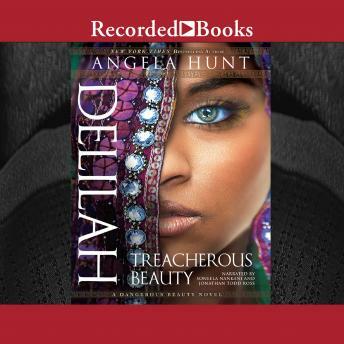 When beautiful, wounded Delilah finds herself begging for food to survive, she resolves that she will find a way to defeat all the men who have taken advantage of her. She will overcome the roadblocks life has set before her, and she will find riches and victory for herself. When she meets a legendary man called Samson, she senses that in him lies the means for her victory. By winning, seducing, and betraying the hero of the Hebrews, she will attain a position of national prominence. After all, she is beautiful, she is charming, and she is smart. No man, not even a supernaturally gifted strongman, can best her in a war of wits.